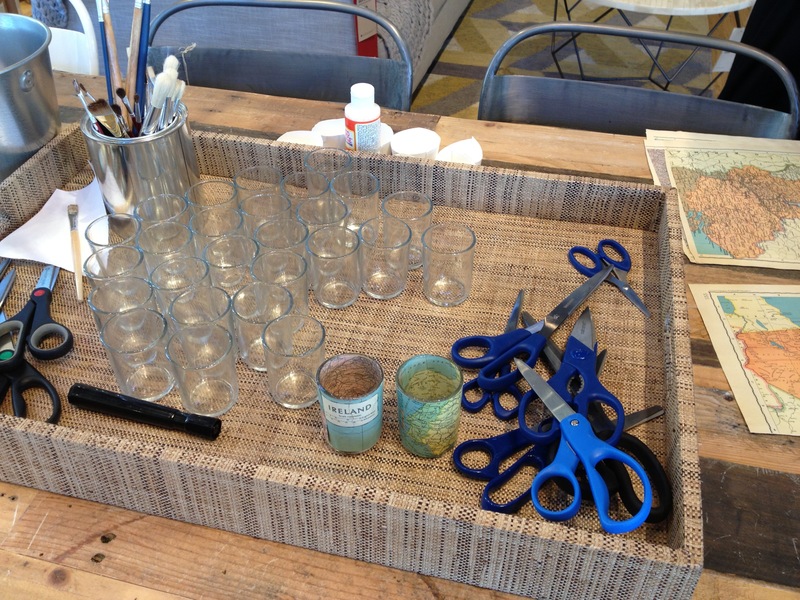 West Elm at Bay Street threw a launch party for Local, an in-store pop-up shop featuring local artisans and makers. I was promised DIY stations at this party, so I signed up right away. Plus, a party in a store like West Elm has swanky and stylish written all over it and I’m all over that. Upon arrival, the Local artisan area of the store caught my eye, particularly the mini geometric planters and leather keychains. Richard, the guy behind the West Elm Instagram account, spotted us and even recognized my friend and I from our Instagram accounts. Does that make me Insta-famous? I spent the evening crafting, snacking, picture taking, and window shopping. The beverages and bites were delightful. 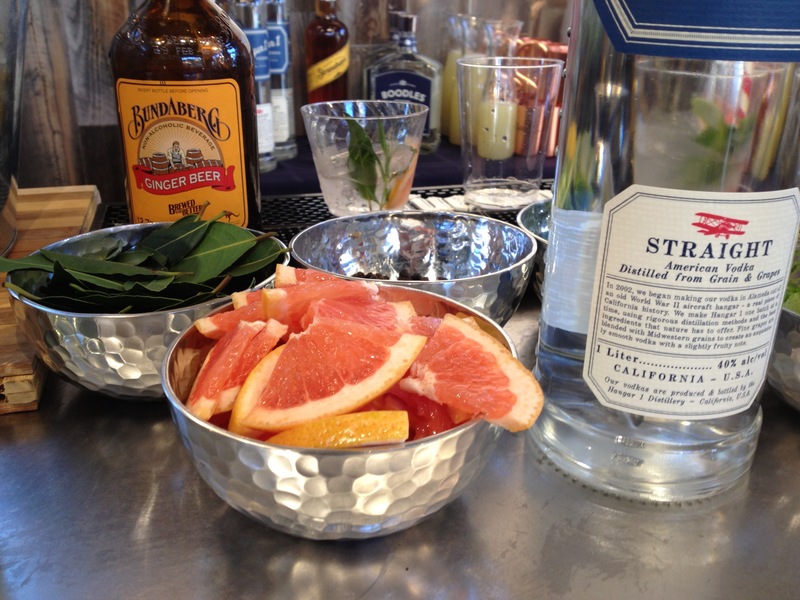 Hanger 1 was in the house crafting cocktails with premium ingredients. 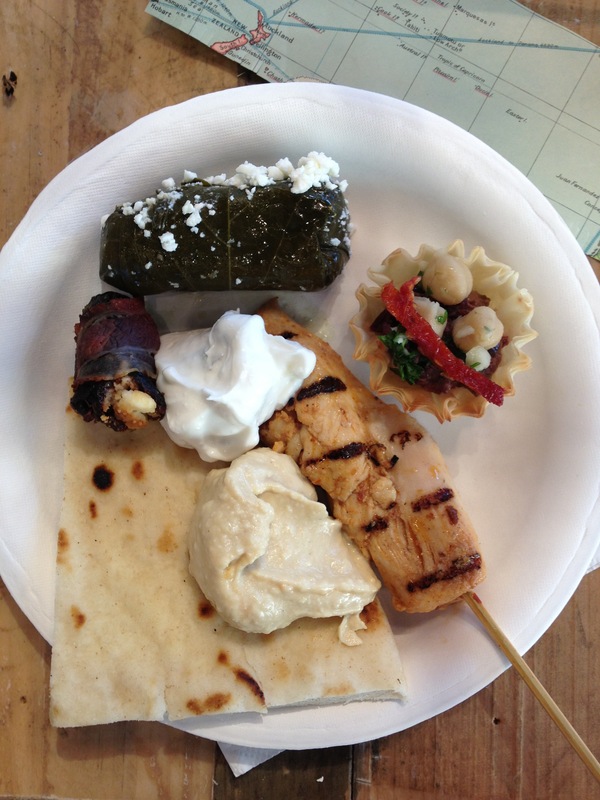 Toast provided a feast of hummus, pita, chicken skewers, bacon wrapped dates, tzatziki, dolmas, and chickpea tartlets. And there wasn’t just one, but two craft stations – a make-your-own vintage map candle holder and a plant-your-own seeds bar. 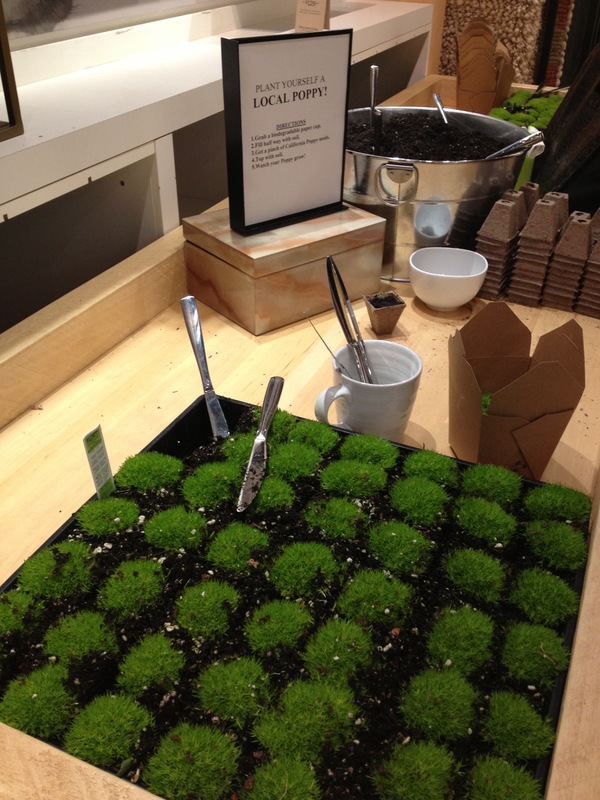 At first glance, I thought these little grassy bits were cupcakes, especially since I saw people putting them in take out containers. Good thing I didn’t take a bite! The store was open during the party so I strolled throughout the space admiring the current collection and being inspired. 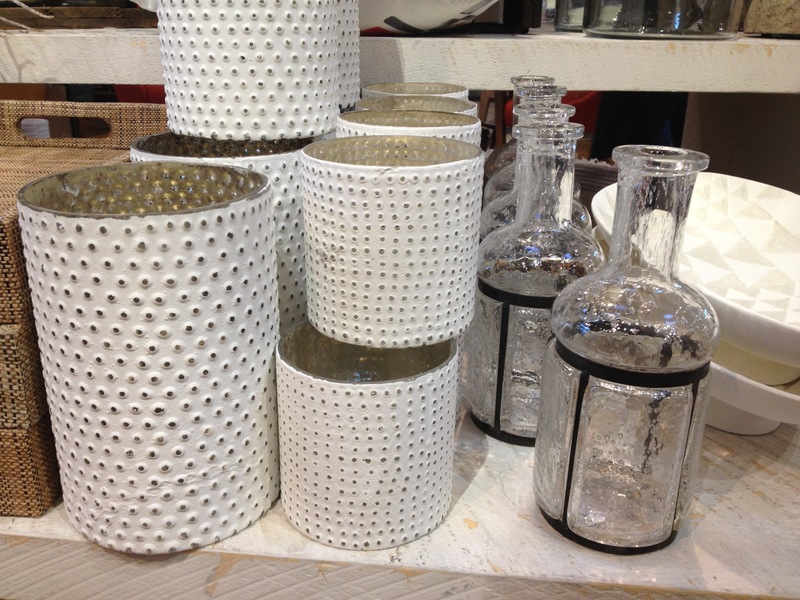 These containers, rustic and simple, have so much character and would go well in any home. I have no idea what these animals are – mouse & fox, perhaps? 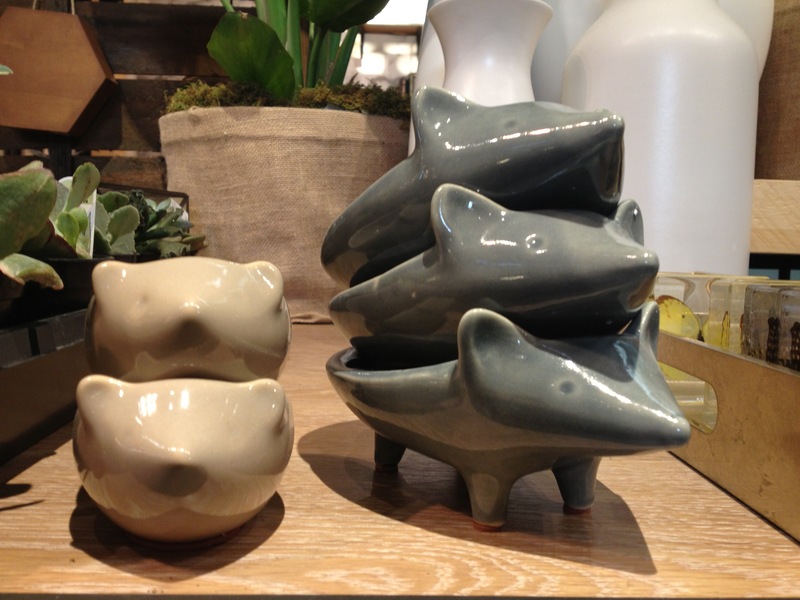 In any case, I found them extremely adorable and they are now on my wishlist for home decor. 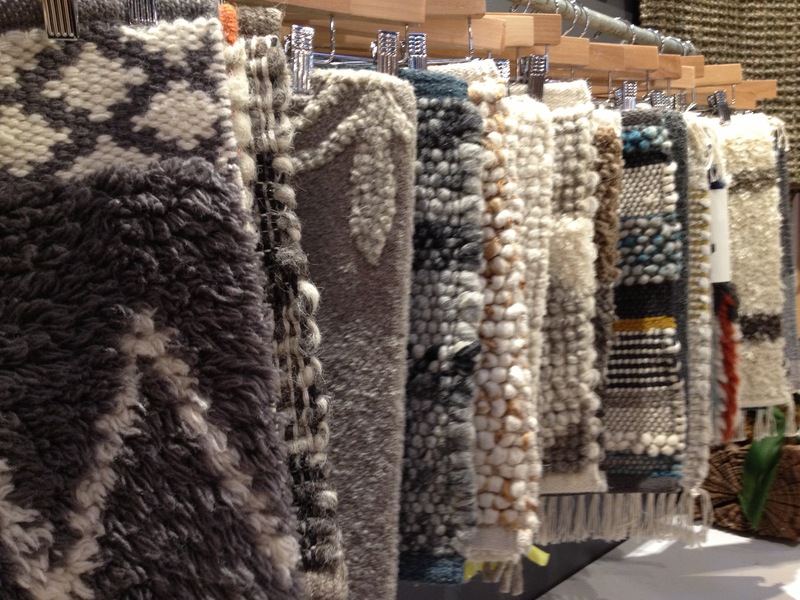 I know these are rug samples, but in square form they look like they would make fun art pieces to hang. 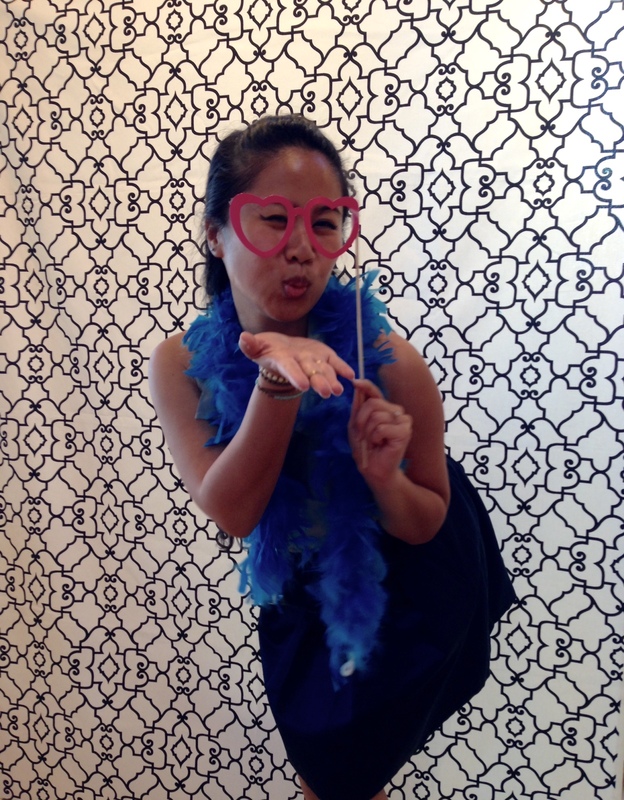 And, of course, no party would be complete without some photobooth fun. I’m excited for the next Local event. It will be a fun regular addiction, I mean addition, to my monthly agenda. Like to party whilst you shop? Share your favorite places to do both below.